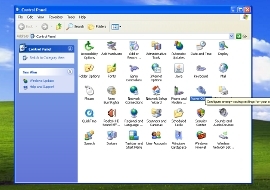 How to turn on Standby Power Saving in Windows XP? 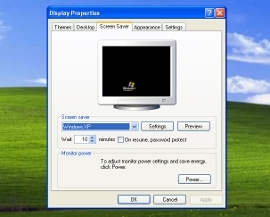 YOU ARE HERE: Home » Support Guides » Evolvit Support » Energy Saving PC Tips » How do I turn on Machine Standby Power Saving in Windows XP? 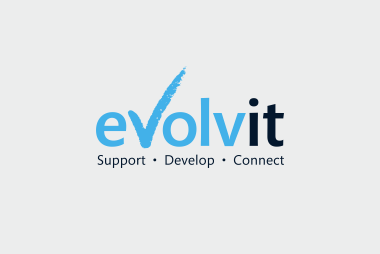 Evolvit are a green IT Support company in Bristol dedicated to helping you save money and the environment. 5). 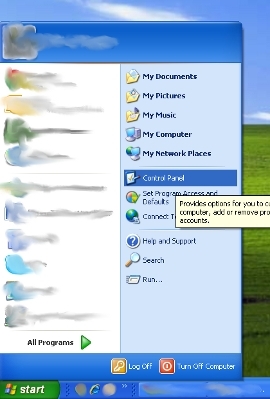 Under the “Settings for Home/Office Desk Power Scheme” click on the drop down box labelled System Standby. 6). Select the amount of minutes you wish your Computer to turn onto Standby Mode after inactivity. 2). 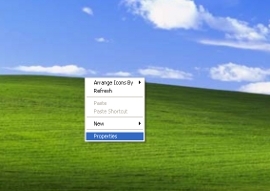 Left click on Properties in thepopup menu which will open up a new window labelled display properties.